Newsletter subscription - Stay up-to-day on the latest news from H.O.P.E. 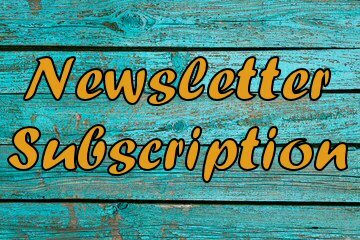 A Newsletter subscription will be very important for our patients and their families by keeping up on the latest news and events happening at H.O.P.E. To subscribe, please complete the form below.